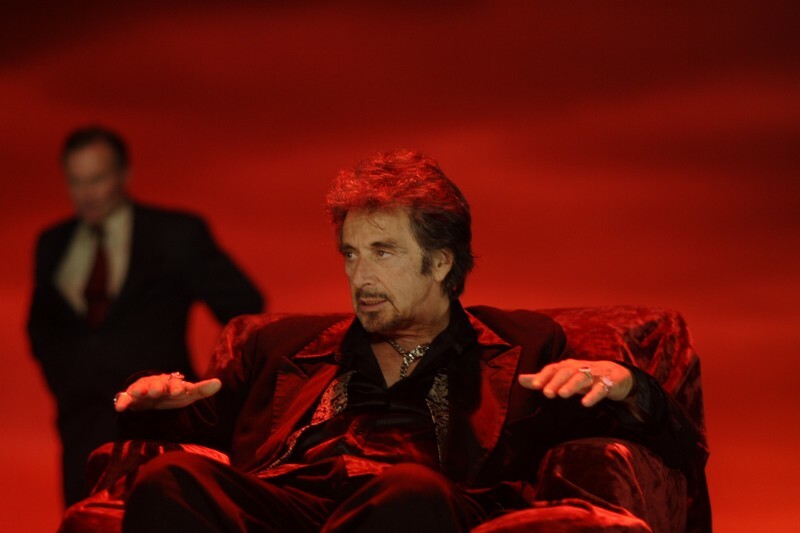 From virtuoso actor and artist Al Pacino, whose screen performances have shaped the landscape of modern cinema, comes his most volatile, decadent and personal vision yet: WILDE SALOME. 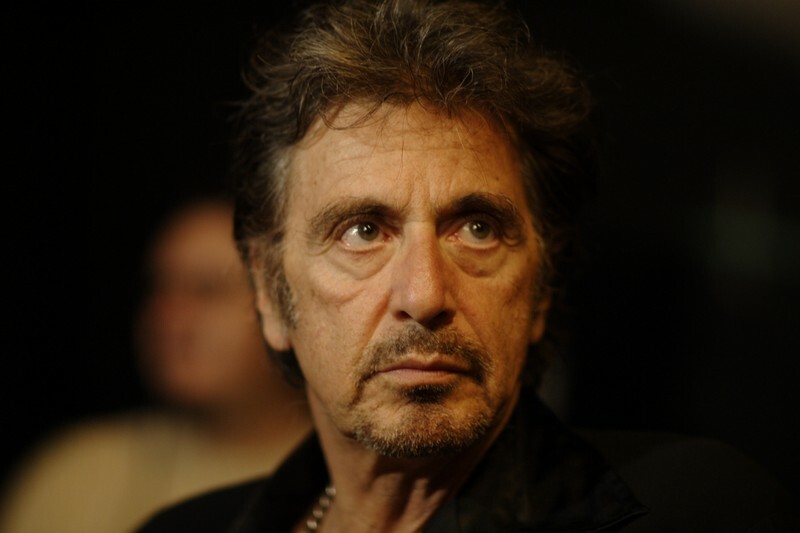 Working in the same style as his acclaimed LOOKING FOR RICHARD, Pacino uses an uncanny mix of documentary, fiction and improvisation to get to the root of WILDE SALOME. 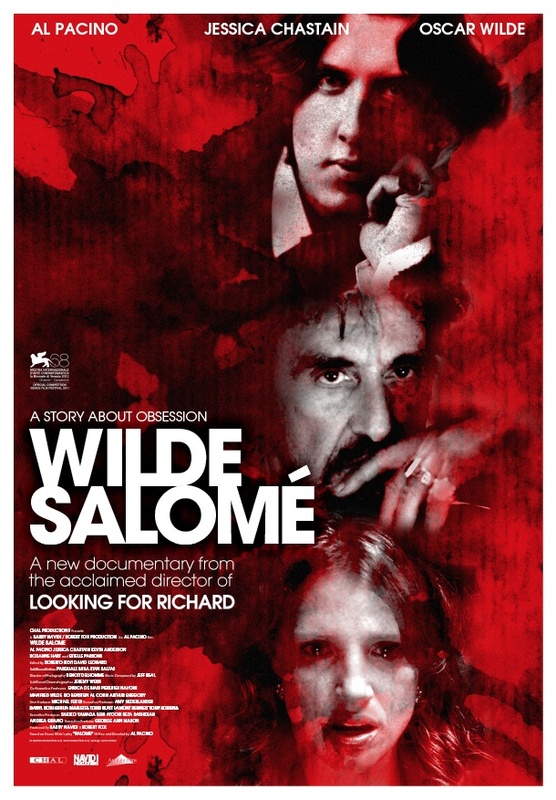 From Barry Navidi, the Producer of THE MERCHANT OF VENICE, and Robert Fox, the Producer of THE HOURS, with gorgeous cinematography from Benoit Delomme (THE MERCHANT OF VENICE and THE PROPOSITION) WILDE SALOME promises to be a profound vision of religion, politics, violence and sexuality, from one of the greatest artists of our time. 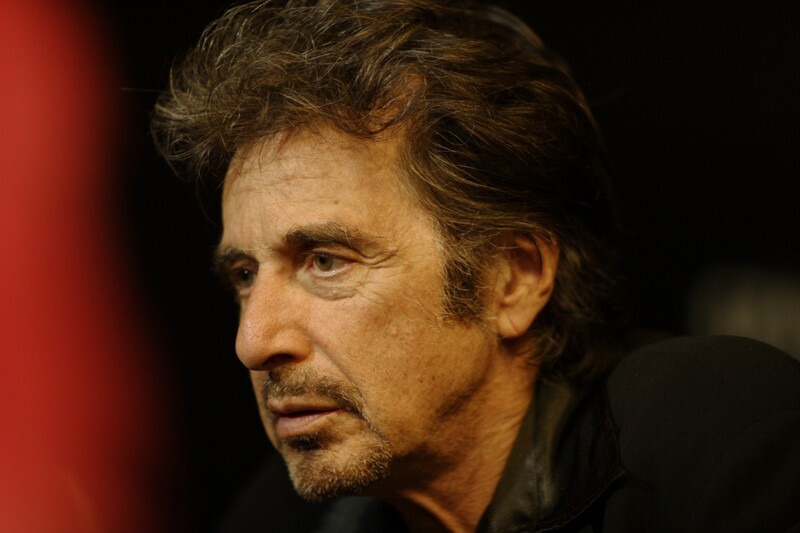 Variety - "Venice honors the passion of Pacino"